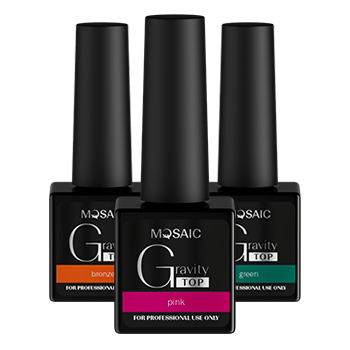 All in one soak-off gel polish. Should be applied on a prepared natural nail (Freshner, Primer or a UV LAC base coat if needed). 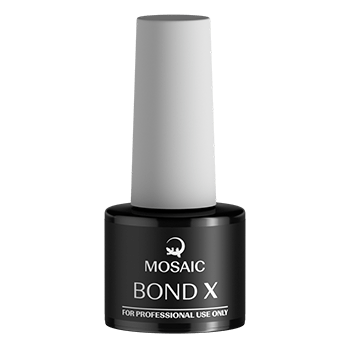 Acid-free bonder which can be used with gel polish, gel and acrylic, it can even be used under traditional nail polish. 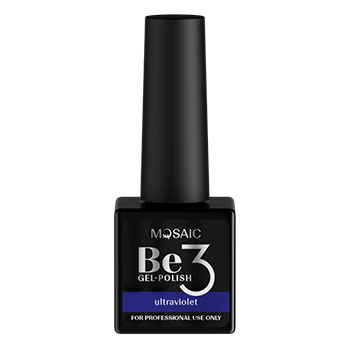 Top gel with a finest color metal dust. Use the magnet stick to line up the metal dust and compose different patterns. 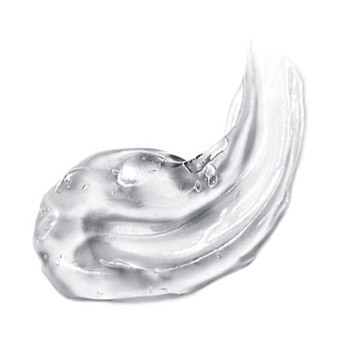 Flexible soak-off top gel without tacky layer and a VERY shiny surface. Can be applied thicker. Durable shine. New generation cover pink gel! Very thick builder gel with a whipped cream viscosity. Thick but self-leveling! Solid after curing. 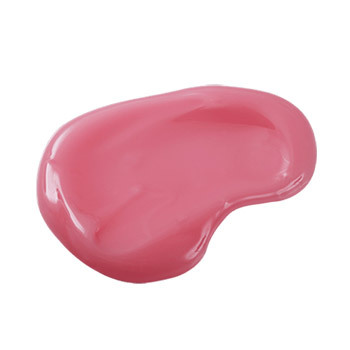 Ideal cover pink builder gel for fast and easy nail bed extension. Curing time is 2 min. in 36W UV lamp! We just want to make it all clear! 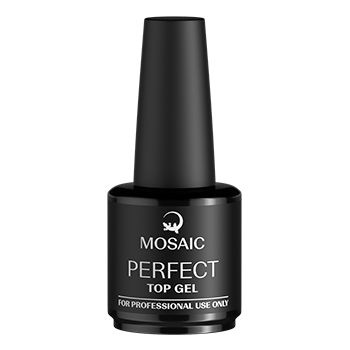 With our Clear builder gels the scheme of perfect nails will become just transparent for you. 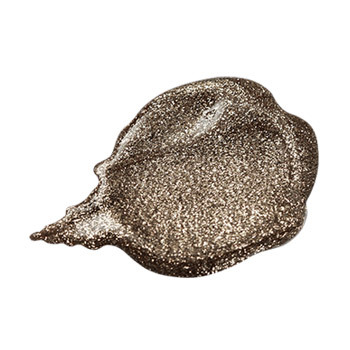 Set your eyes on Crystal gel – one of our bestsellers – and you’ll groove. 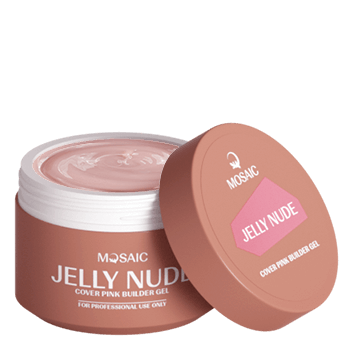 Neo is an ultimate builder gel that cannot be compared to any other builder gel. It’s liquid but doesn’t flow, flexible but strong. It’s a pure magic that combines an incongruous! Royal gel is so shiny, that you will have to put on sunglasses to resist its gloss. The reason is – it contains real crumpled gold leaf!